Bhubaneswar: Chief Minister Naveen Patnaik terms Odisha Budget 2018 as a pro-people, pro-poor, balanced budget. “It is a pro-people, pro-poor and balanced budget with a strong focus on development. It will foster equitable and inclusive growth. I hope this budget will fulfil the aspirations of the people of Odisha,” says CM Naveen Patnaik. 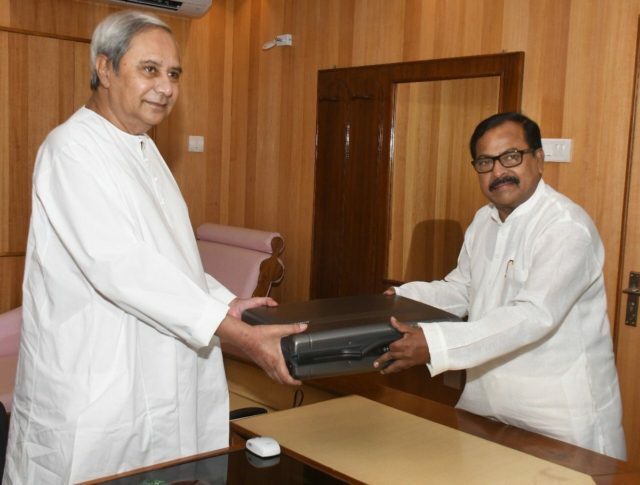 It should be noted that Finance Minister Shashi Bhusan Behera on Friday presented annual budget at the State Assembly for the fiscal year 2018-19. The BJD Government presented Rs 1, 20,028 crore budget for the state. 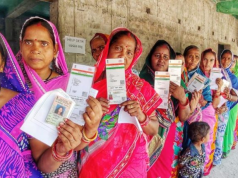 The government has estimated the Gross State Domestic Product (GSDP) to grow at 8 – 8.5 % per cent for the fiscal year 2018-19. It estimated 7.14% growth of GSDP in the current fiscal. Rs 16,765 crore has been allocated for agriculture sector. Rs 1865 crore has been allocated for Disaster Response Fund. Rs 1800 crore has been allocated for Sarva Shiksha Abhiyan. An allocation of Rs 1000 crore has been made for Rural Water Supply. Rs 808 crore has been allocated for Mid Day Meal Scheme. Rs 500 crore has been allocated for Rashtriya Madhyamik Shiksha Abhiyan. Rs 155 crore has been allocated for Watershed Management Programme. Rs 50 crore has been allocated for ‘Mo School Campaign’. Rs 100 crore has been allocated for supply of quality seeds. As many as 25 lakh farmers would be covered with a life insurance cover. Outlay of Rs 176 crore proposed for Special Development Councils in 9 tribal dominated districts. The State Govt proposes Rs 2,090 crore for disaster management including Rs 865 crore under SDRF and Rs 1000 crore under NDRF. 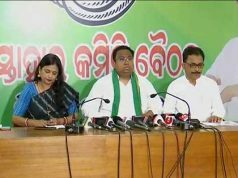 Green Mahanadi Mission, a new scheme, has been proposed to protect and enhance water availability and improve livelihood at a cost of Rs 30 crore. Rs 2,900 crore has been proposed for rural roads under Pradhan Mantri Gram Sadak Yojana. 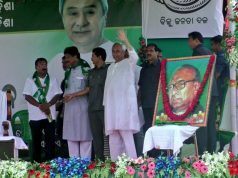 The outlay for Biju KBK Yojana has been stepped up to Rs 120 crore. The Minister proposed to spend Rs 5,162 crore for Housing and Urban Development.